If you’re a car owner in Richmond, California who’s always on the go and hitting the road, you might want to hear about our fantastic, affordable out of gas services! 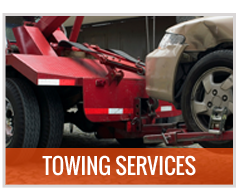 Selected Towing is a 24/7 towing service provider serving Richmond’s customers with all types of roadside assistance services, day in and day out—including out of gas services. So if you’re afraid you’re the type of driver who easily neglects little things such as checking whether there’s still enough gas in your tank, worry no more! 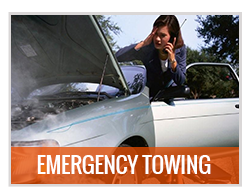 We can get you out of your stranded situation easy (whether it’s in the middle of a highway, deserted freeway or unfamiliar route) by bringing the gas to you! Our gas refill services are practically just that—gallons of gas in containers that we’ll pump in your tank—and nothing more. 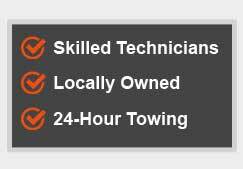 That means the techs we cooperate with will provide you with just the type of service you hope to get and all for a price that’s hard to beat. 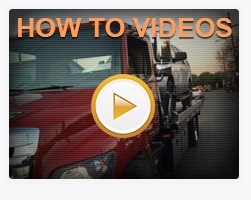 We’re always straightforward when it comes to the pricing of our services. 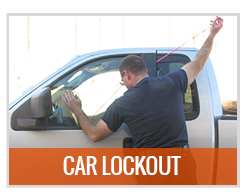 The moment you call us, we’ll tell you right away the breakdown of how much you’ll pay, which depends on the type of gas you need, how much gas you want, and your location in Richmond. Unlike other competitors that could easily “shock” their customers by charging them a little extra on the spot so they’d have no choice but to pay, we always stay reliable by providing you a writeup of the initial estimate of prices agreed upon via phone call. 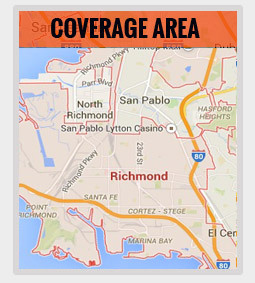 For affordable gas refill services in Richmond, CA, call us now! We are fully operational 24/7 and we can easily reach anyone rapidly, after receiving a phone call. 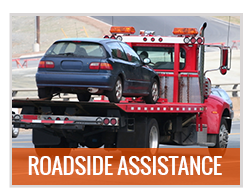 You can also ring us up for any inquiries regarding our roadside assistance services. If you have recently availed of one of our services, call us to give a review!